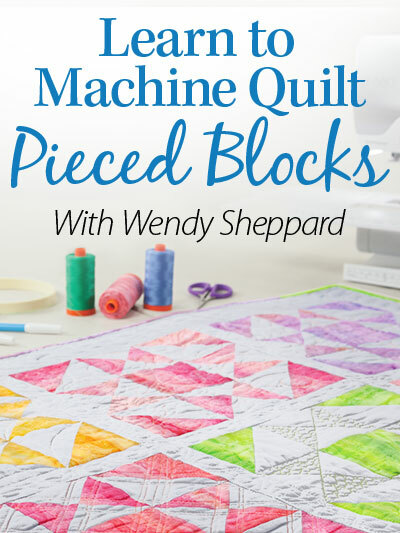 This entry was posted in Quilt kit, Quilt Pattern, Quilting, Quilts & Projects: Published, Quilts: Pieced & Applique and tagged McCall's Quilting May/June 2017, Series Quilt, Wendy Sheppard Designs, Windham Hamilton Fabrics. Bookmark the permalink. Yay! Another great design in a magazine….congrats. Ooh! I love your “Covergirl” quilt. 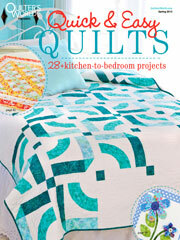 A house quilt is on my bucket list. Will this be the one?? How neat that it is a four-part series. 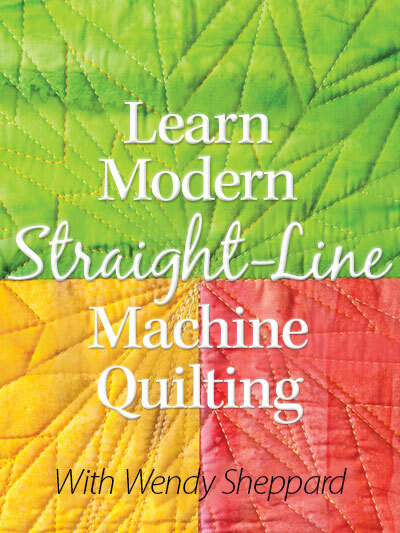 Pretty smart of McCall’s to pick your quilt for that honor. You continue to inspire. Thank you. Be sure to “stop and smell the roses” periodically!! 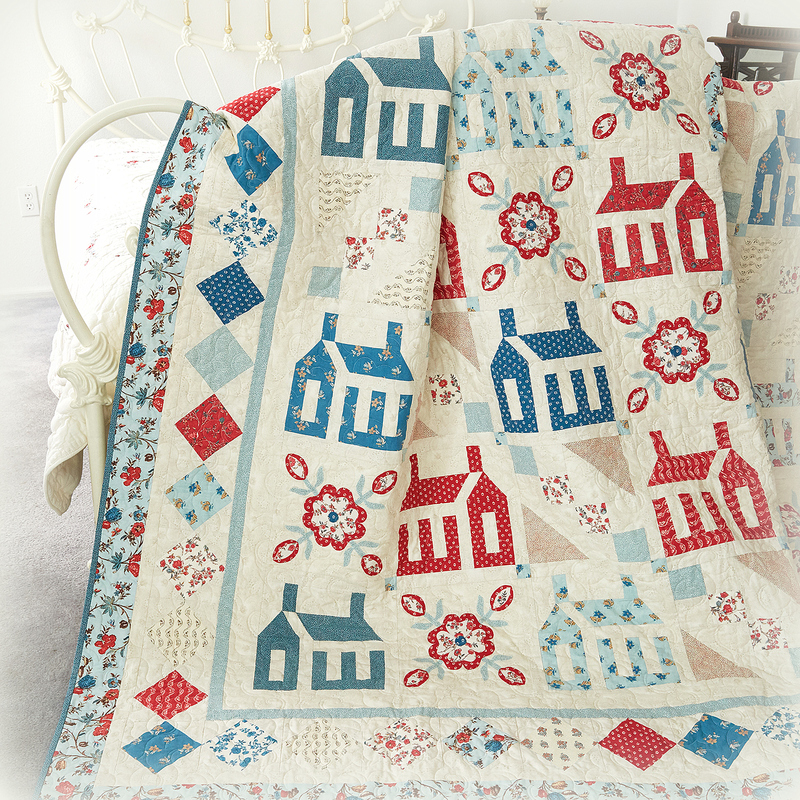 Love those houses on that quilt. I have finally put my scrappy hexies quilt together. I wanted to quilt randomly all over it but everyone, and I mean, everyone, has persuaded me to quilt around each “flower”, oh boy, it’s taking forever. I will send you a pic if I ever finish it. 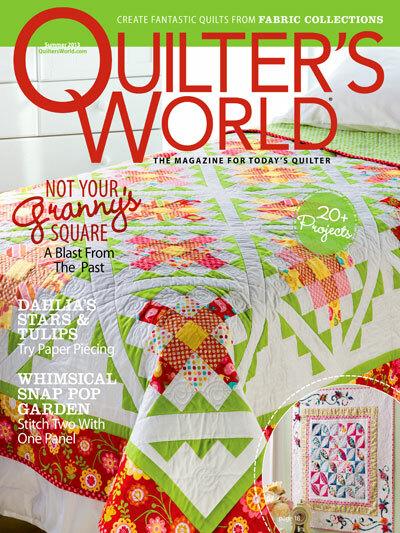 Congrats on your published quilt and cover picture! It’s a beauty! How can I miss? 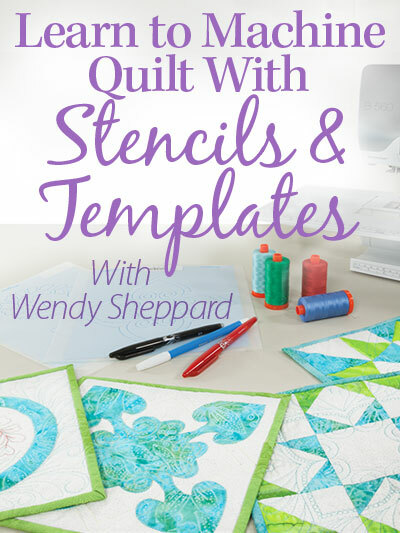 I see a quilt and I say to myself, “This is Wendy’s”, and I’ve been right 99.9% times. All that I’ve seen–just gorgeous. Congratulations–on the cover again. You are one busy girl! Love the colors on this one. Congrats on another cover shot! I have the magazine sitting on my coffee table right now. I always love seeing your work in my magazines. Congrats on being a Cover Girl! 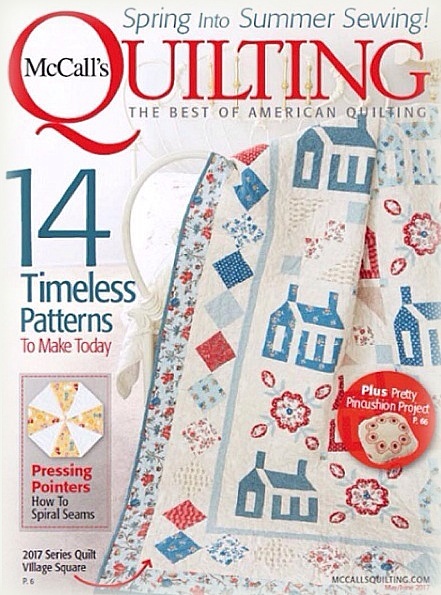 I had to pick up an issue at the market after seeing your post this morning–love this quilt. I’ve also printed out Schuyler’s Sisters. I have a massive amount of French General fabrics that I think will be perfect for both of these quilts, although mine will end up scrappier. First I need to get my 365 Challenge quilt loaded on the frame and finished before I can allow myself to start something else–lol! I love the red, white and blue combo for Village Square. It’s nice to receive a blog post from you again! 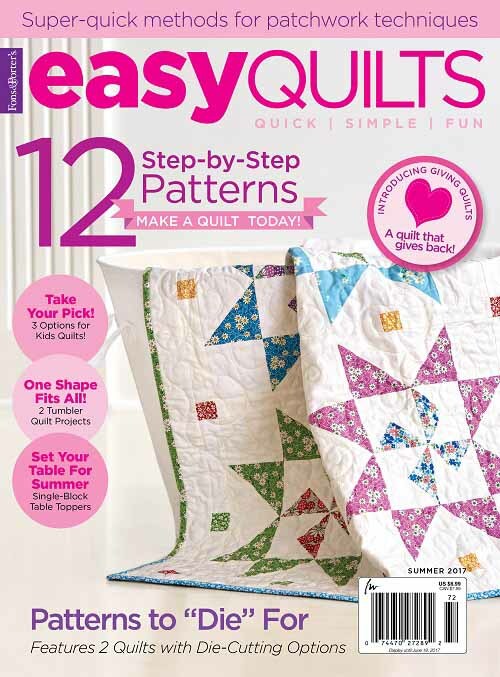 The link for your “free to use” patterns, Stars and Stripes Forever, does not work. It pops up “page not found”.